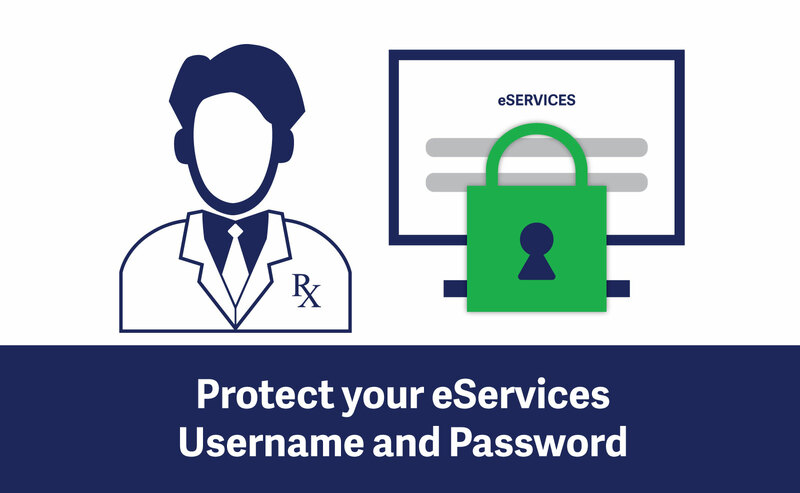 The College’s eServices web portal allows registrants and other pharmacy stakeholders to update personal information, renew and pay for registration, register for exams, submit forms and declarations, and access professional development forms. Permissions to the different sections on eServices vary depending on the registration status and/or role of the account holder. This is a reminder to any individual who has an eServices account not to share their usernames and passwords with another person. The College’s system tracks all activity on eServices and any changes or entries submitted within an account will be attributed to that account holder. This means that all eServices account holders will be held personally responsible for all changes made in their personal account. The table below outlines the different permissions for each section of eServices. Please note that some permissions are dependent on certain conditions being met. These are noted in red text in the table below.